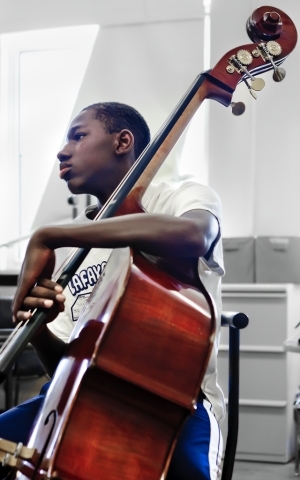 The mission of The Chicago High School for the Arts (ChiArts ®) is to provide artistically gifted, diverse Chicago high school students intensive pre-professional training in the arts, combined with a comprehensive college preparatory curriculum. 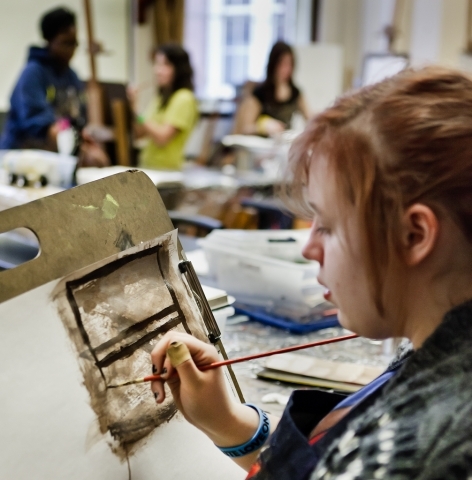 ChiArts' vision is to inspire and develop the artistic, academic, and leadership abilities of its diverse students. The high school will provide its students with the experiences and skills to help them reach their full potential as both artists and active citizens and instill in them a lifelong commitment to excellence and innovation in the arts as artists, educators, or civic leaders. The school will be an exemplary public high school, a model in providing a rigorous and exhilarating teaching and learning environment. ChiArts will be a leader in artistic and academic innovation, and will collaborate with and provide access to the world-class artistic and intellectual resources of Chicago's arts and higher education institutions.